Pearl Harbor Memorial Bridge Foundation and NB West Approach Construction. 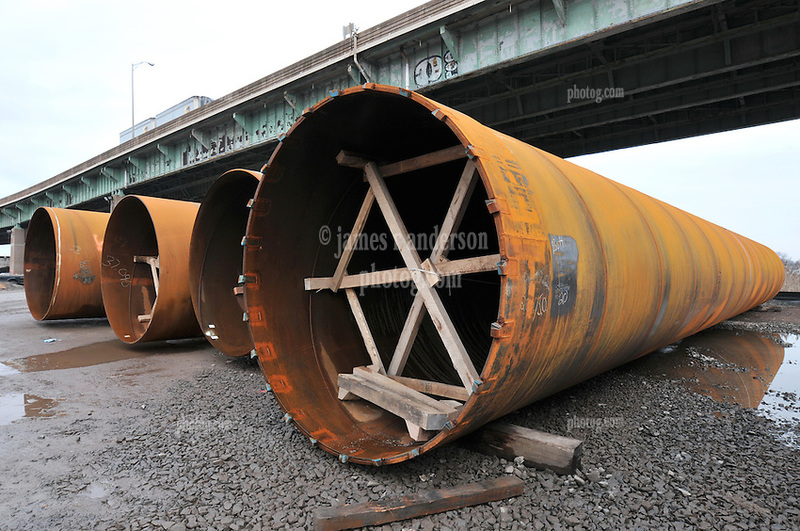 Part of the I-95 New Haven Corridor Harbor Crossing Improvement Program. First Progress Photography Capture, Contract B1, Project 92-618.